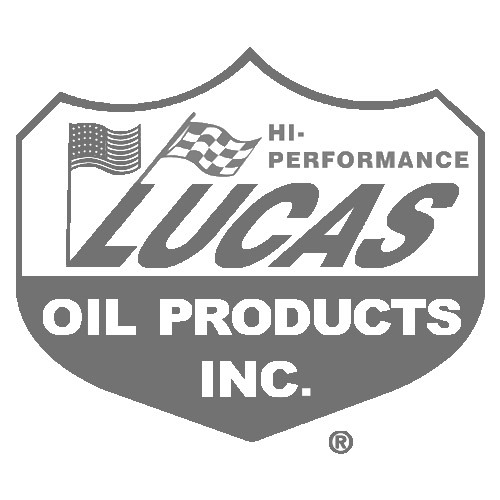 We offer ALL the items that Lucas Oil has, from Car Care, Motorcycle, Marine, Truck & Car Oils to Race Only Products as well as VP & Sunoco from Motorsport 93 to 120 Octane including Premium Methanol, M3 & M5. 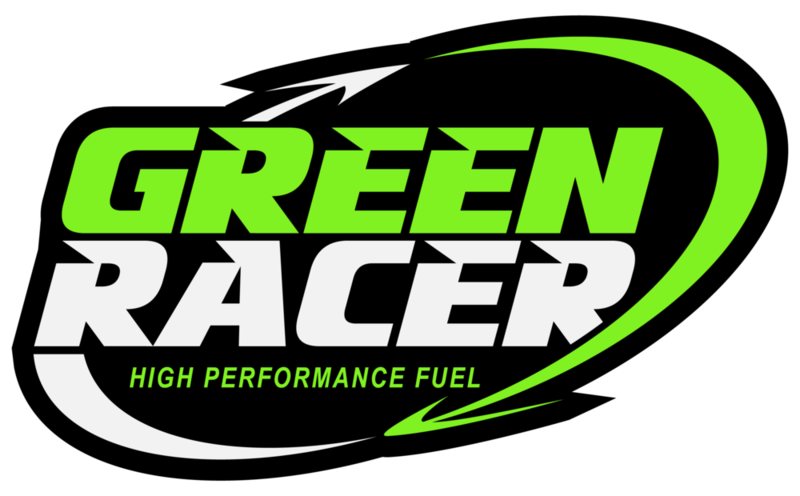 Green Racer is the next generation in race fuel, it is blended with Isobutanol(i16) which has approximately 30% more energy content than ethanol. i16 is non-hygroscopic, meaning that is does not absorb moisture or phase separate. i16 is an environmentally sustainable fuel sorce. i16 lowers the vapor pressure in gasoline creating less evaporative emissions. Green Racer has higher energy content, increased octane, reduced emissions, reduced water solubility issues and elimates all phase separation issues. We pride ourselves on customer service and the premium products we carry. 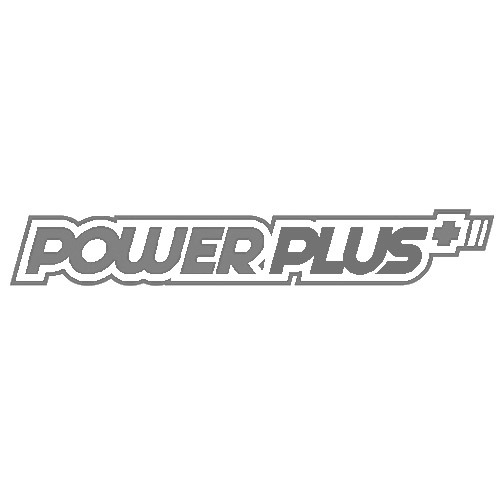 With our great customers we have been able to grow into a one of a kind Shop that meets the needs of Race Tracks, Race Teams and hobbyist from all aspects of motorsports. If you have any questions or comments please send us an e-mail or give us a call and we will gladly answer anything you have for us.